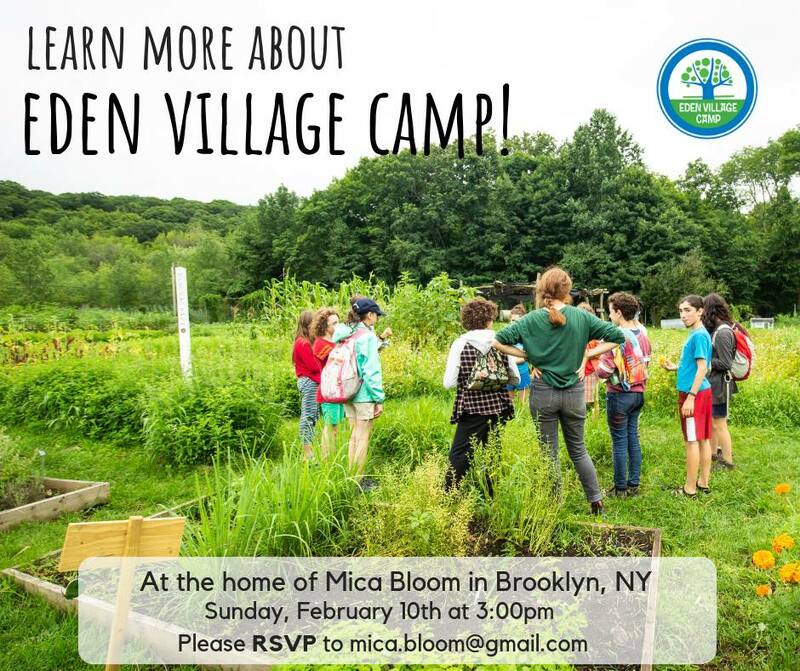 Interested in learning more about the best kosher, organic, farm-to-table camp in the known universe? Come to an informational parlor meeting. Kids welcome! Hosted by the Bloom Family. Please RSVP to mica.bloom@gmail.com.